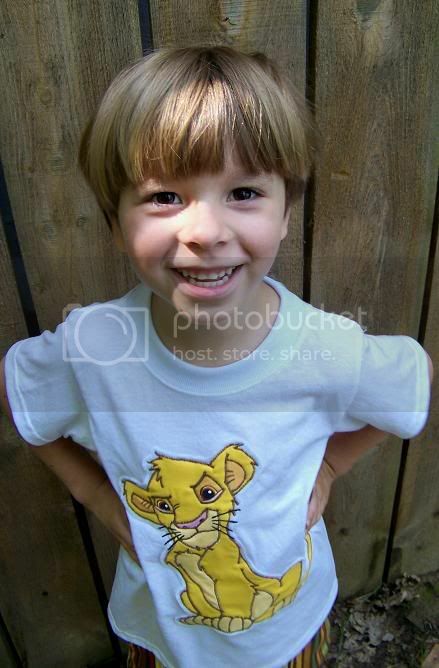 Up for a custom is this awesome boy's Lion King "Simba" applique top. 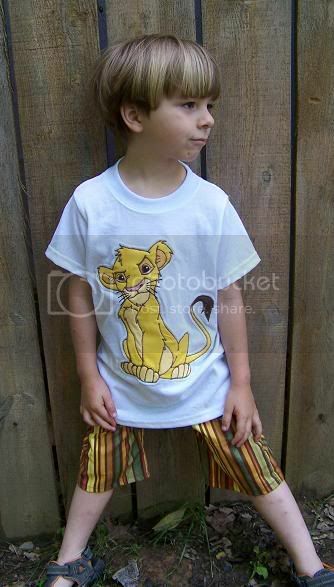 Any size up to boy's size 8. Only available here through my blog for $30, includes shipping. Sneak peeks of Halloween coming soon!!! Keep checking back!